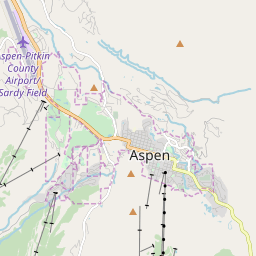 Ski Hire Shops in Aspen and Snowmass. 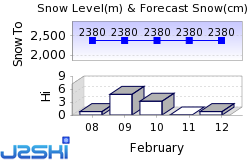 Where is there snow in United States? At least 33 Ski Areas in United States, including Aspen, Breckenridge, Heavenly, Jackson Hole, Killington, Mammoth Mountain, Vail and Winter Park are reported to be open.